The original Rooster Tail spinner is available in thousands of retailers nationwide. 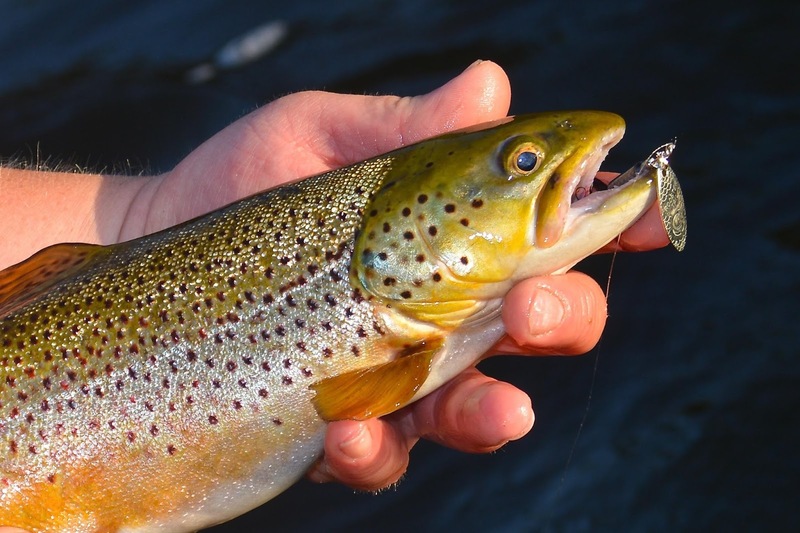 Widely considered the “go to” lure among anglers who cast for trout, you can’t go wrong if you tie on a Rooster Tail. 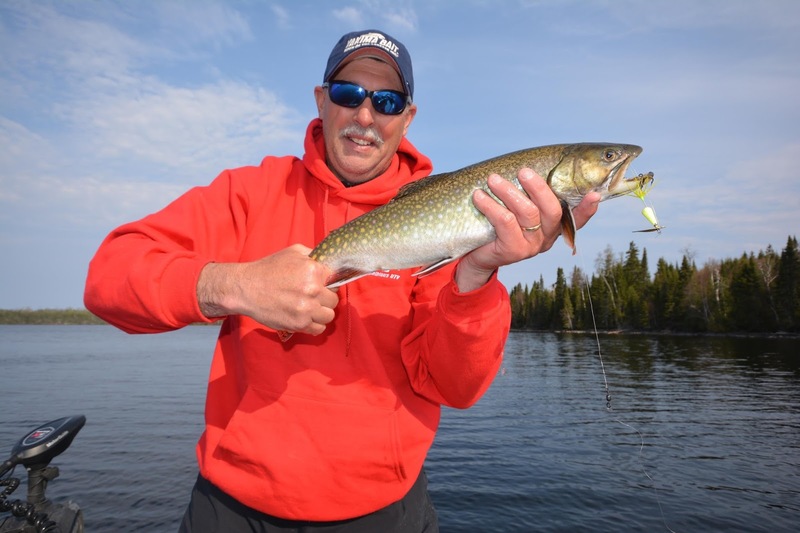 For every fish there is a lure that becomes synonymous with catching that fish. For walleye it’s the leadhead jig, for bass it’s the spinnerbait, for pike the casting spoon and the list goes on and on. When it comes to catching all species of trout, it’s the in-line spinner that tops almost everyones list as the “go to” lure for consistent action. Among the in-line spinner category there are dozens of noteworthy examples, but the legendary Rooster Tail Spinner from Yakima is the first to come to the lips of countless anglers nationwide. Yakima sells more in-line spinners that their competitors combined. The reason is few other manufacturers have made such a commitment to producing as many versions, sizes and color patterns as Yakima. Besides the original Rooster Tail, Yakima also produces the Rooster Tail in a prop blade, the Super Rooster Tail, Rooster Tail Minnow, Sonic Rooster Tail and Vibric Rooster Tail. Yakima didn’t stop here and the Vibric is also available in the SST version for salmon and steelhead anglers. A musky sized version of the Rooster Tail called the Huskie Tail is also available. like this great specimen from Lake Nipigon in Western Ontario. and the blade rotates at the slowest possible retrieve speeds. The Rooster Tail family of spinners is the most extensive offering provided by any manufacturer. Available in a host of sizes including 1/24, 1/16, 1/8, 1/4, 3/8, 1/2, 3/4 and even one ounce sizes, the Rooster Tail also comes in hundreds of colors, blade finishes and UV color options. Collectively, it’s easy to see why the Rooster Tail family of in-line spinners has dominated not just the trout fishing market, but anglers who target just about everything that swims. That’s the beauty of the Rooster Tail. It was designed with trout and salmon in mind, but this spinner catches bass, walleye, pike, musky, striper and a host of panfish species. For the angler who’s shopping for one bait that works well on a multitude of species, the Rooster Tail is an easy choice. The biggest problem is going to be settling on a version, size and color pattern!